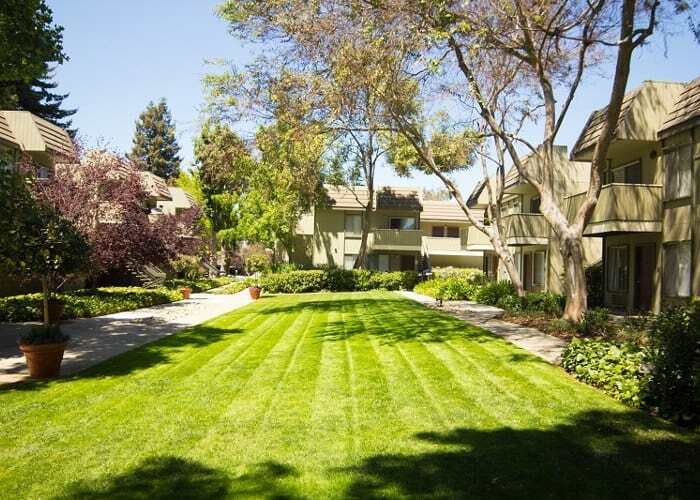 Start living the good life today at Lincoln Glen Apartments in Sunnyvale, CA. 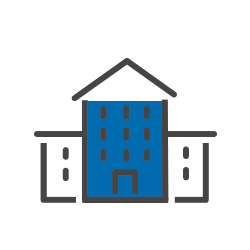 Here you’ll find the amenities and services you desire most plus all the conveniences to help make your life easier. 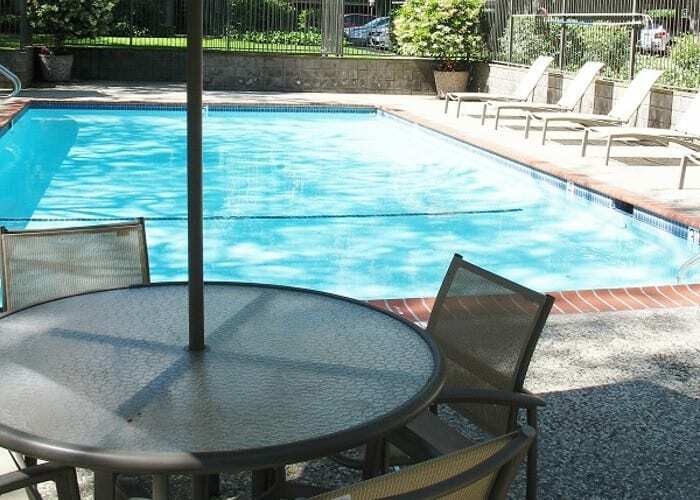 As a resident at Lincoln Glen, you’ll enjoy private amenities like our beautiful swimming pool and sun deck lounge, regulation-size tennis court, comprehensive cardio and strength training center and resident lounge — all just minutes from your front door. Inside your home, you’ll find conveniences that enhance to your lifestyle. Choose from our studio with sleeping alcove, one, and two bedroom apartments with spacious floor plans and patios or balconies for indoor/outdoor living. Modern kitchens with energy efficient appliances, that make day-to-day life easier. 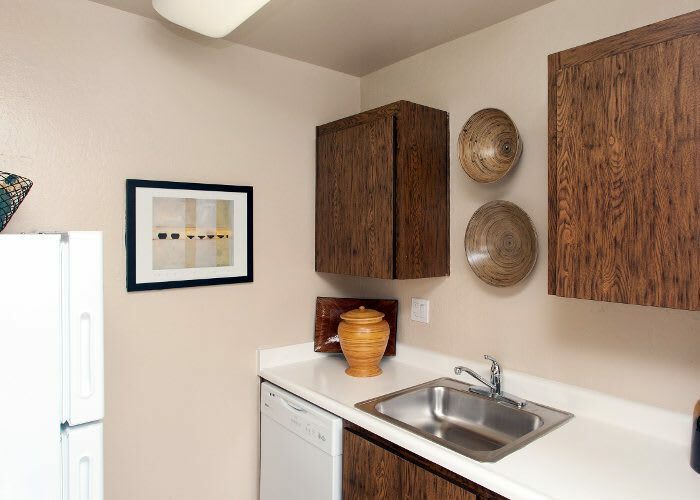 All of our homes have walk-in closets, air conditioning and each resident has assigned and covered parking. 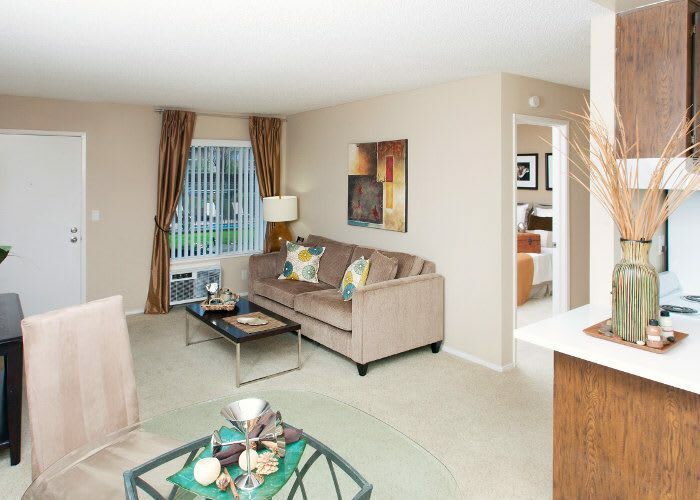 Elevated essentials paired with modern amenities are waiting for you at Lincoln Glen Apartments in Sunnyvale, CA. 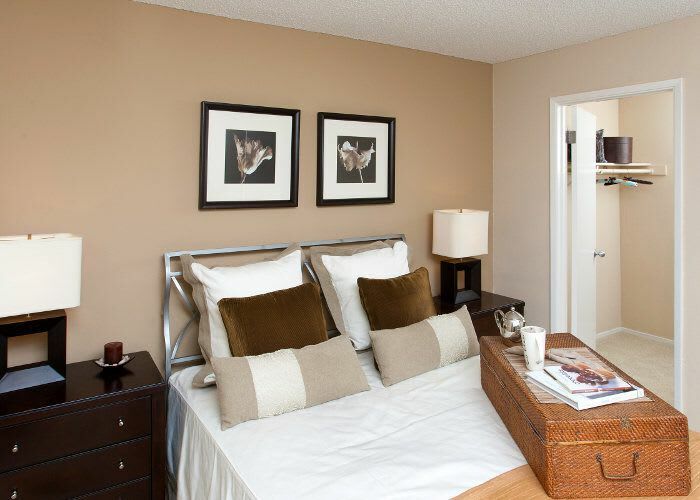 Choose from studio, one, or two bedroom floor plans. The essentials and so much more. Find your place in Silicon Valley. 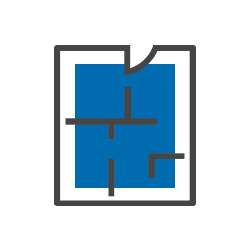 Whether you’re new to Silicon Valley or moving from a different location in Sunnyvale, there are many reasons to choose Lincoln Glen Apartments. We’ve got a full list of community amenities to make your life at home just a little bit better. 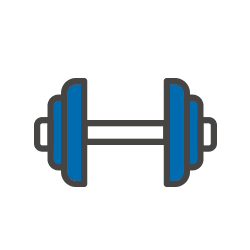 With our beautiful swimming pool and sun deck, private cardio and strength training center, relaxing sauna and tennis courts you won’t be bored. If you’re looking for more activities, Sunnyvale will not disappoint. Meet up with friends for lunch, relax with a great yoga class or a bike ride, enjoy a concert at SAP center or the view from the rollercoaster at sunset at Great America; people watch at Santana Row over lunch or catch up on the newest movie releases…the list is endless. 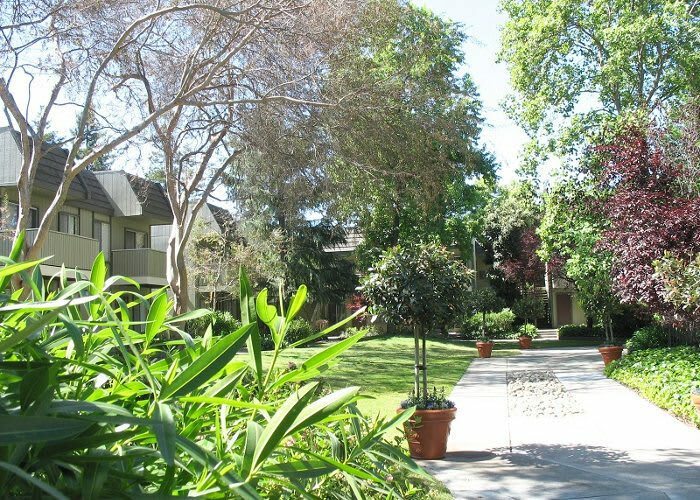 No matter how you like to spend your free time, there’s something for everyone at Lincoln Glen Apartments in Sunnyvale, CA. Visit the arboretum, performing arts center, indoor sports center, and creative arts center at Sunnyvale Community Center. Sample the world’s cuisines at a variety of globally influenced restaurants in downtown Sunnyvale. Head over to California’s Great America for water slides and thrill rides. Check out the latest blockbuster at AMC Mercado 20. Cheer on the San Francisco 49ers at Levi’s Stadium or the Shark’s at SAP Center. 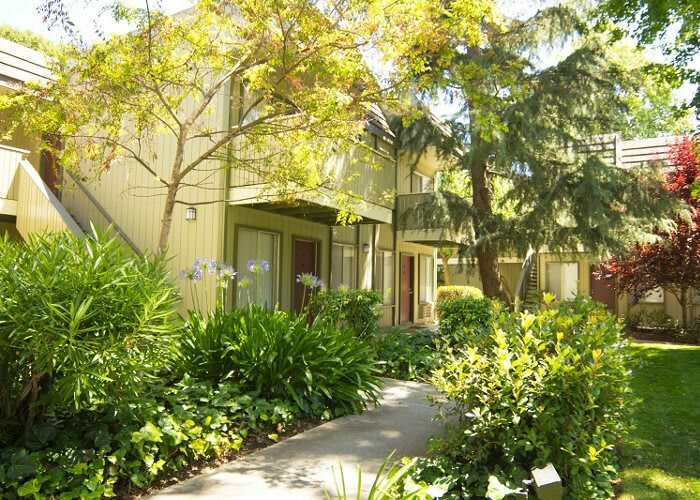 Call Lincoln Glen Apartments and schedule a tour for a first-hand look at everything that’s waiting for you in Sunnyvale, CA.